Winter is almost upon us once more, and that means getting your property winter ready. As winter approaches, homeowners turn their thoughts towards insulation, last minute home repairs, and snow shovels. When you get your home ready for winter, you may think of windows and doors, but are you preparing your roof for winter? Just as you don’t want windows to let in drafts, you don’t want a neglected roof to start leaking winter precipitation. Make sure your home is ready for winter from top to bottom. Call a Clifton roof snow removal company to get your home prepared. To prepare for winter, there are several things you can do to make sure your roof is ready. Firstly, clean all the gutters. When gutters clog up with leftover fall leaves, they are more likely to hold standing water, which can freeze. Ice dams form as water trapped against the eaves constantly melts and refreezes. All this melting and freezing puts stress on shingles, making them loose enough for water to drip under the roof. Ice buildup can damage gutters too. Freezing water can cause downspouts to expand, and can cause gutters to come loose from the house. If you are unsure of ladders, contact a professional to clean gutters for you. Heavy snowfall can cause structural damage to roofs. The danger of this increases if your roof is in bad shape. It is always a good idea to get your roof inspected by a reputable company before winter hits. They will inspect for loose shingles and flashings. 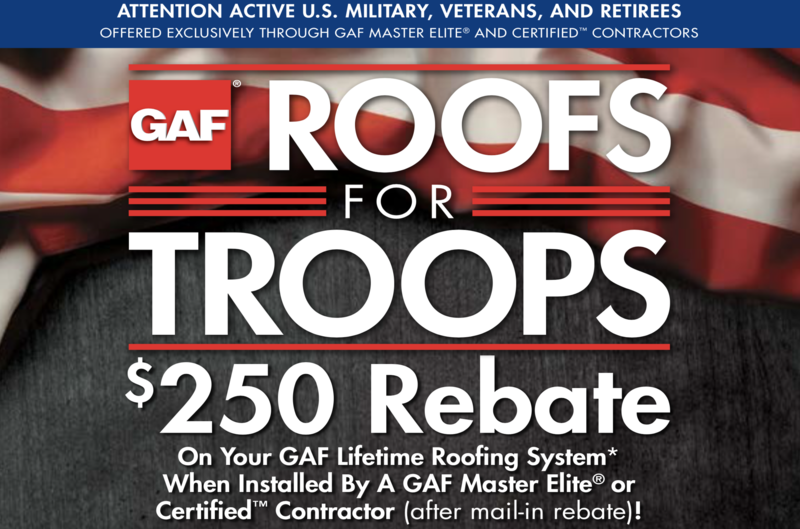 They will replace tiles, and seal cracks to keep your roof watertight for the winter season. Any cracks left unattended can grow bigger as snow and ice accumulate. This causes leaks and drips, which are very unpleasant to deal with. As part of getting ready for winter, remove any debris that may have collected on the roof. This will prevent water build up, and allow for easier roof snow removal. Should you get a professional to remove the snow from your roof this winter? Wet snow weighs a lot more than dry snow, and its actual weight can be hard to gauge. It is the weight of the snow more than the volume that can make a dent in your roof. It can also result in a dent in your back if you go on the roof and try to move it yourself. During a snow storm, you may try to stay on top of the removal process in your driveway, but clambering onto the roof is a totally different matter. Leave the roof to a professional snow removal company, and stay safe this winter. If you are concerned about the state of your roof before the snow gets here, contact a professional company to inspect, clean and repair as needed. Don’t wait for the snow to come to discover you have a leaky roof. Once the snow is here, you will need to remove it to keep your roof in tip-top shape, and prevent damage from heavy accumulation. If you are unsure how to go about roof snow removal, call a professional. They have the tools to remove snow from your roof without loosening shingles or flashings. When you call in a professional, you will spare your back, too, as getting snow off a roof is a totally different experience than driveway removal. Stay safe this winter, and protect your roof with the help and expertise of a Clifton roof snow removal professional. What Color is Right for Your Roof Shingles? Sayreville Roof Repair – Winter Go or No Go?